Paint Protection @ Kamloops Honda Kamloops BC. Get the Ultimate Vehicle Protection with the professional application of Scotchgard Paint Protection Film from 3M! After professional installation at Kamloops Honda by our certified team, one of your biggest investments will be shielded from stones, sand, road debris, and bug acids. The film is most efficiently applied to vulnerable areas such as: hoods, front bumpers, fender panels, side mirrors, rocker panels, door edges, and door handle cavities. Here at Kamloops Honda, we have the ability to cut matching patterns for nearly every make and model - providing a perfect fit on top of a near invisible finish! Stop the harsh conditions such as stones, sand, road debris and bug acids that eat away at one of your biggest investments. 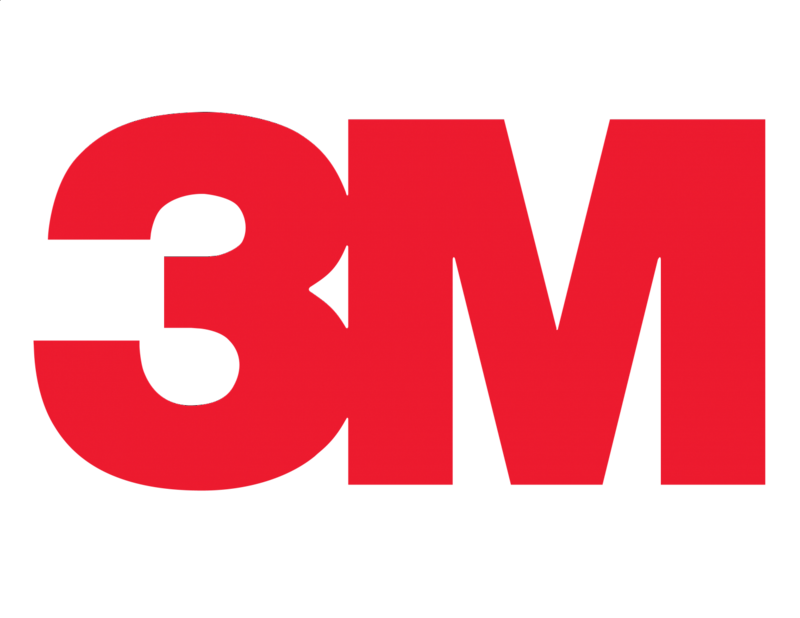 Our professionally installed Paint Protection Film from 3M helps protect your finish like no other. Use our Paint Protection Film Selection Tool to build a Protection plan for your vehicle. Simply select the make and model of your vehicle and choose the protection that is tailored to your needs. If you have any questions about the programs mentioned above, feel free to contact Kamloops Honda at any time. Our knowledgeable Finance Service Manager will be glad to explain the Honda Plus programs and all of their benefits with you.